A 6 year old girl’s dream is instilling hope in those wearing a badge. 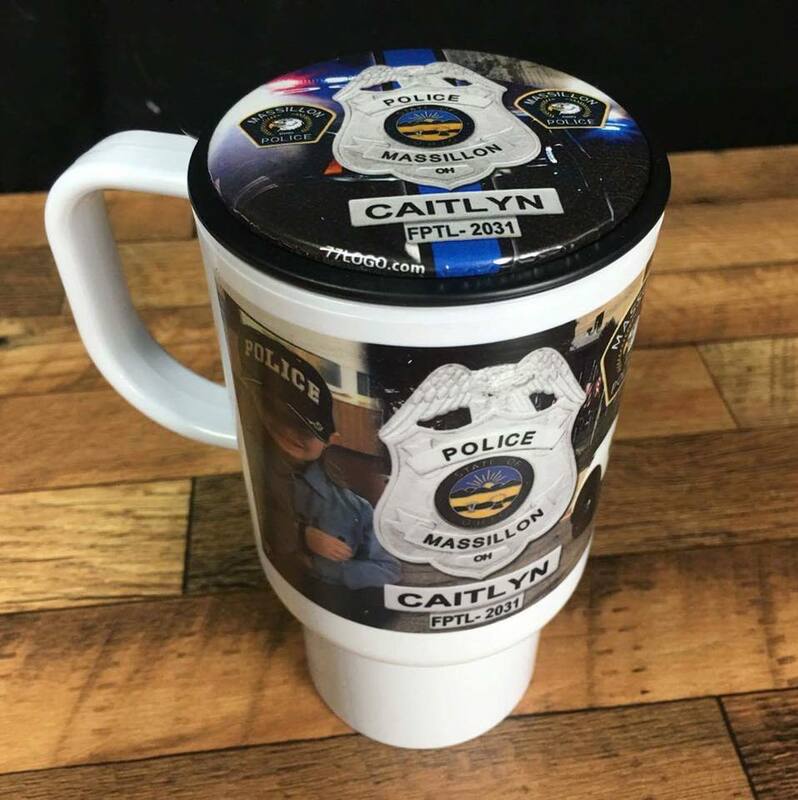 Caityln has been a friend of the Massillon, Ohio Police Department for a couple of years now. With a dream to one day join the force, the little girl reminds the department each time she visits that they are making a positive impact. Sgt. 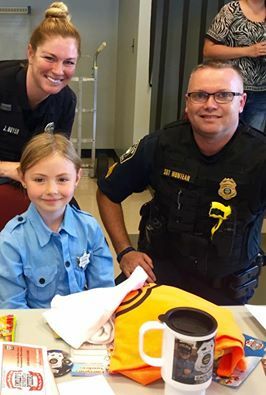 Brian Muntean joined another officer in fulfilling the little girl’s birthday wish, which was to have real-life officers at her 6th birthday party. 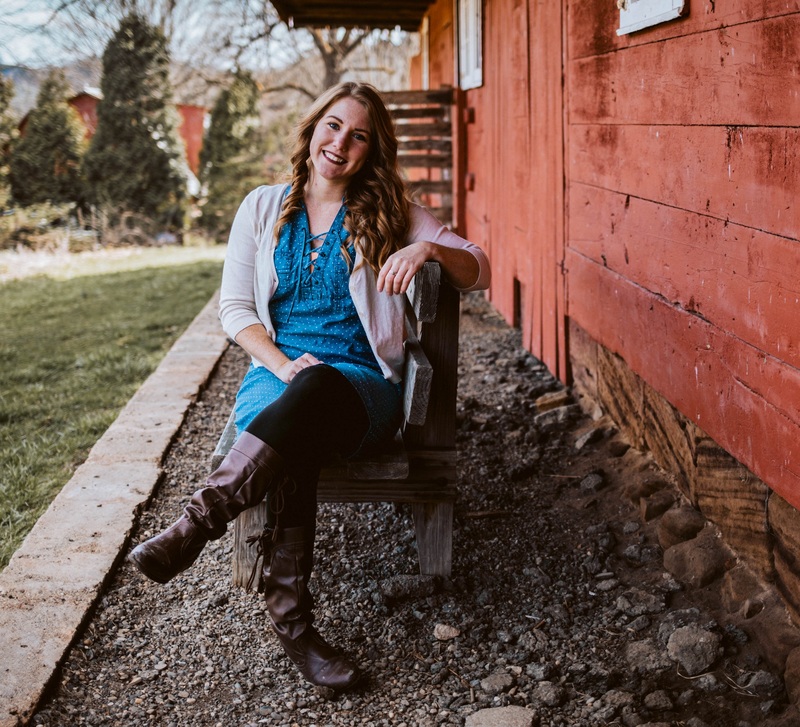 And this past weekend Officer Caityln got just that. The little girl didn’t sport a princess dress and a crown, but rather a police uniform complete with a badge. She also, was apparently on duty. Muntean says it is inspiring to see someone so young with a dream to make a positive difference by way of becoming a police officer.